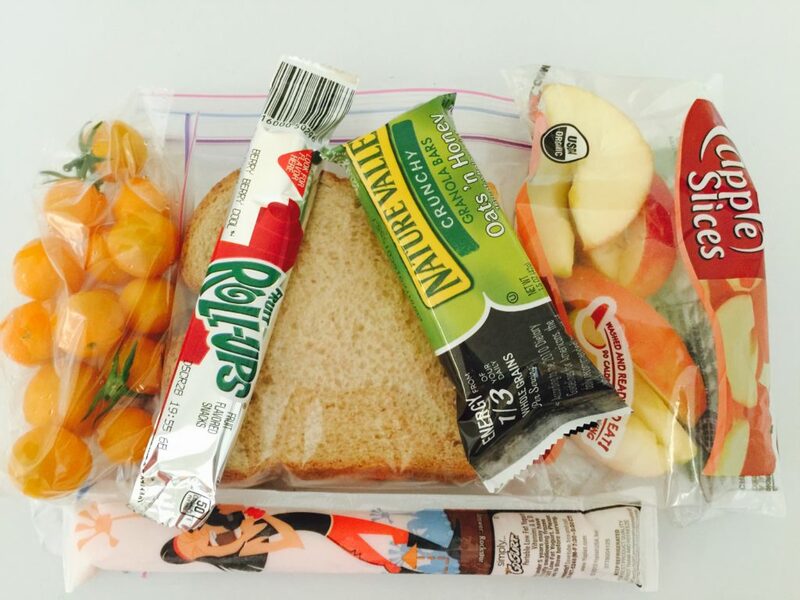 How to Feed Your Kids AND Support Local Schools! 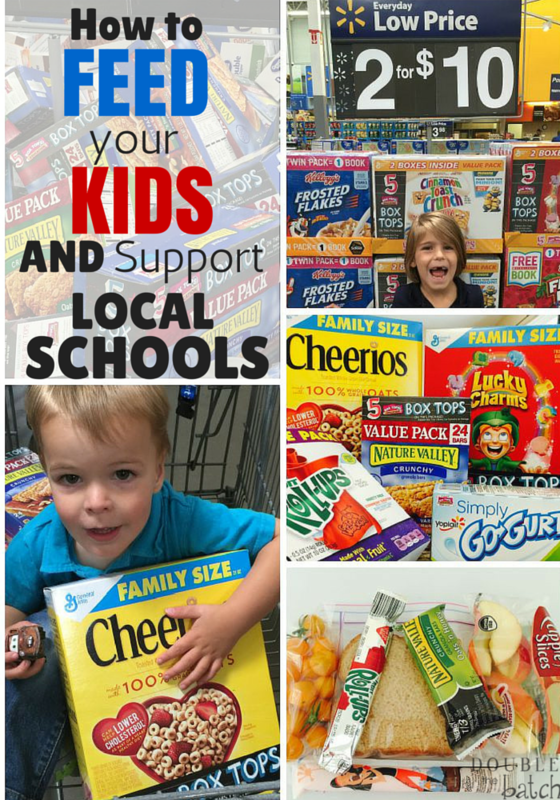 Here’s my theory: I have to buy food for my kids, so why not buy food that also supports their school? 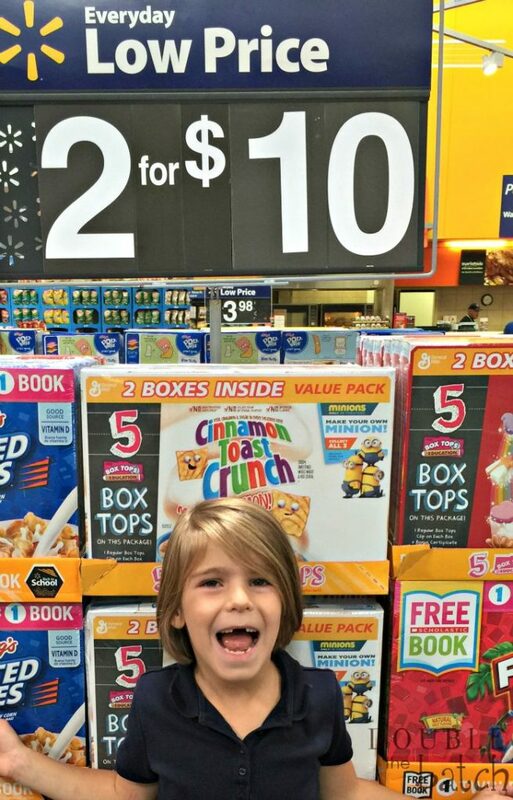 Here’s an even greater incentive: Most, if not all of these Box Tops also come with great coupons in your newspaper, so you can save money, feed your kids AND support local schools! Have I convinced you yet? NO? Ok, I’ll give you something more! 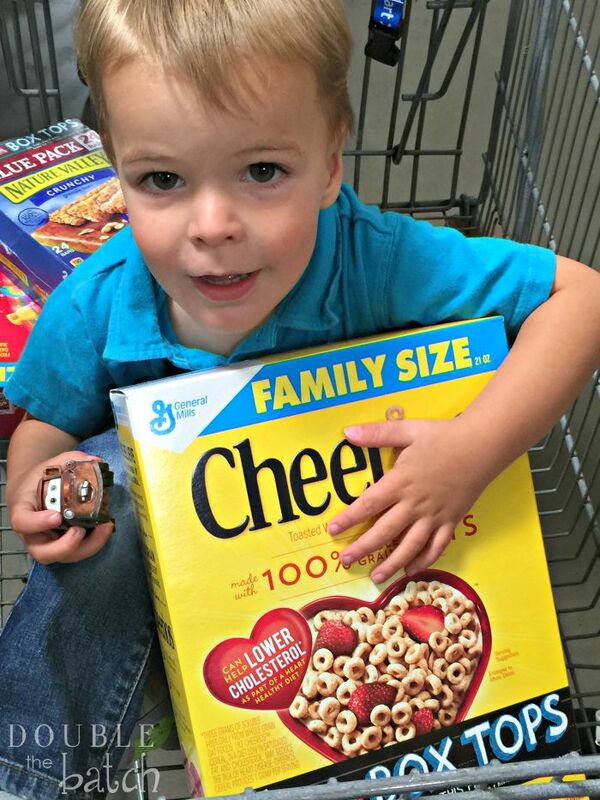 Right now, if you head on down to your local WalMart, you can find specially marked packages with FIVE box tops! 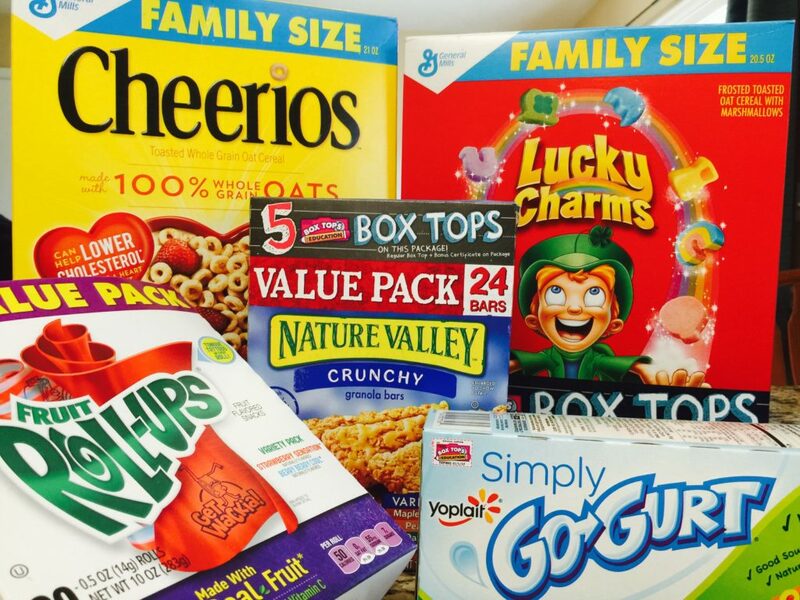 Every Box Top can be cashed in for $.10 by your school and the cash that they earn can be used for ANYTHING that they might need! We were just there the other day and I was amazed at how easy they made it for me to find these great products! 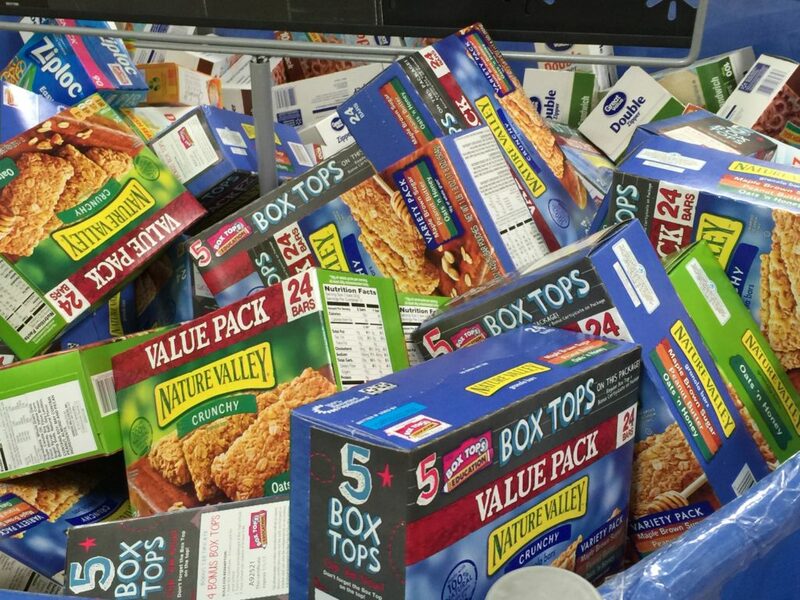 So, the next time you’re shopping at WalMart and wondering what the heck you’re going to feed your kids, look for Box Tops and support their school while you’re at it! Simple, Easy, No-Brainer!